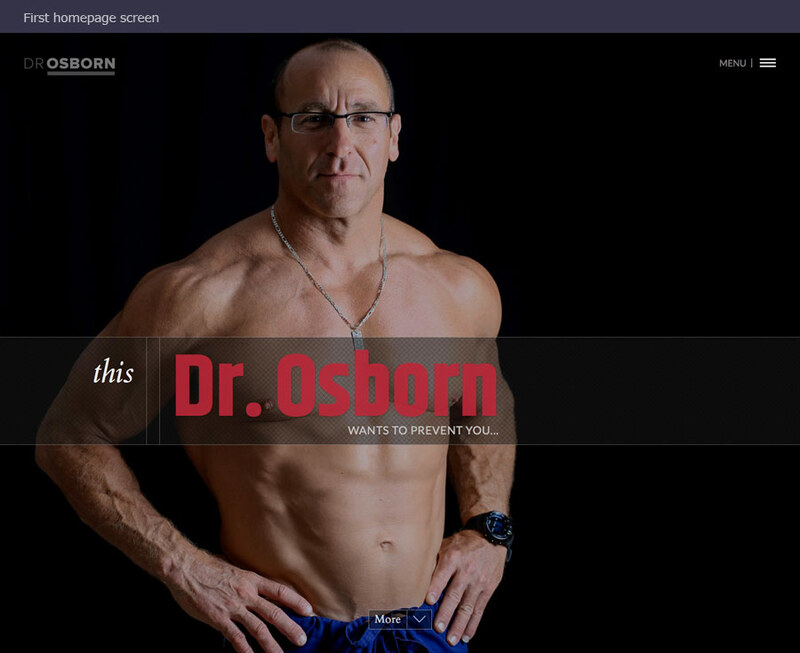 Dr. Brett Osborn is a Neurologist, Body Builder, Author and Anti-Aging Specialist, and has managed to combine all all those areas passion into his business, and passion. And from what we can see, it's impossible to tell the difference between his passion and his business. One of the lines in his book we love, which is: when you get sick... "You wonder, 'Why me?' Well, why not you? What are you doing today to lower your risk for disease? Or are you of the belief that we are simply disease-stricken and lack control? That cancer just occurs? That we are powerless to prevent disease? That our bodies and more specifically our genes run the show? How wrong you are! Are you aware that the vast majority of cancers are preventable?" It's an eye-opening revelation, and we've learned a lot about inflammation being the root cause of pretty much most diseases. We also like his philosophy about the medical industrial complex not really having an incentive to provide truly effective drugs that cure diseases. If they did, it would hurt their bottom lines. So it's up to us, and only us, to make the best of what we have to stay healthy. 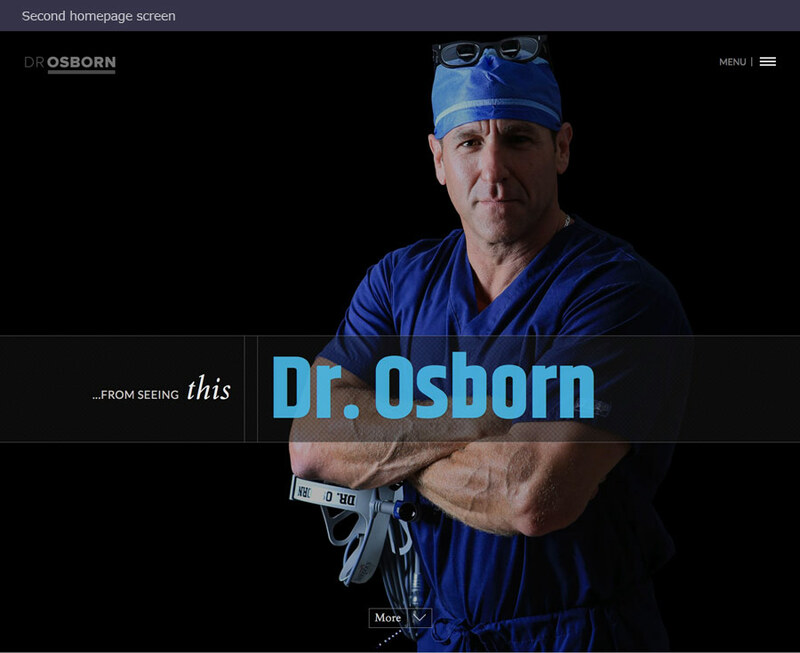 Check out his site. There's a ton of information in it that is quite intriguing.